The Alita Battle Angel Hugo Leather Jacket is made from genuine leather and comes in a classic balck color. The jacket has a sophisticated shirt style collar and a YKK zipper closure that gives it a casual look. The Alita Battle Angel Keean Johnson Leather Jacket has an internal lining of soft viscose that makes it comfortable to wear. The jacket has two chest pockets for carrying stuff. 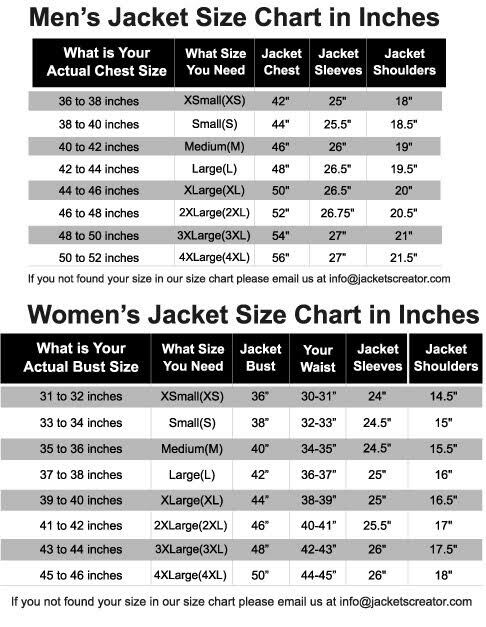 The sleeves of the Hugo Jacket are long and have open hem cuffs. The jacket is the exact replica of the one worn by Hugo in the movie and is highly sought after by fans. The jacket is stylish and also has minor red detailing on the collar and sleeves to give it an edgy and smart look.